feels super soft and suitable for cold weather & chilly days. It has a zip up on front + 2 zipped pockets, available in small, medium, large, and X-large. with psychedelic art printed in high quality silk screen printing. 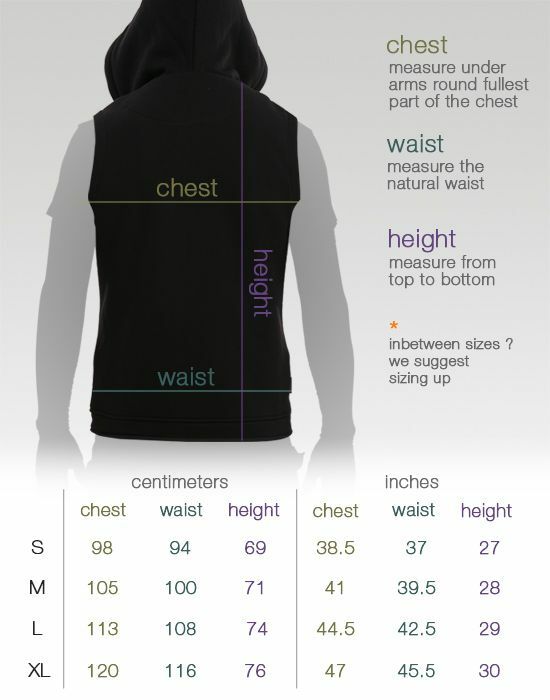 *please click on size details icon to find out your right fit. Items shipped within 1-2 business days of payment, a notification will be sent to you with the tracking number. - REGISTERED POST - with a tracking number. - ECO POST - with a tracking number. 5-7 business days from shipment day. 3-5 business days from shipment day. 1. Direct check-out via secure credit card gateway. click “Pay Now” button, system gives you the option to pay with your credit card. Machine wash in cold water (30°C) . When washing, please make sure you turn all garments inside out. This will help to protect the long life of the fabric and the shape of your garment. 4/20 SALE IS LIVE ➟ 20-25% On Selected Items!